There are different times of the year when solid colour ribbon is just not enough. Thank goodness for Printed Seasonal ribbon. Whether you are looking for printed Christmas ribbon, Easter Ribbon or Halloween Ribbon we can help. 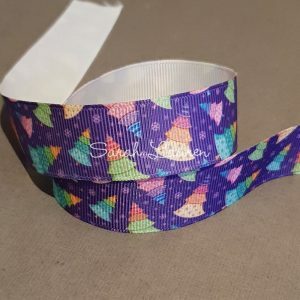 Our range of Christmas ribbon includes the conventional Holly and Ivy Ribbon and Snowmen but also more fashionable colourful Christmas Trees printed on grosgrain ribbon. 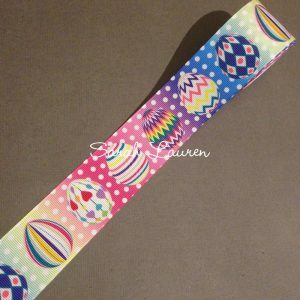 Grosgrain Ribbon is a wonderful ribbon to use for gift wrapping. 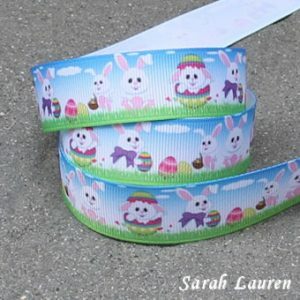 The printed ribbon featured in our Easter Ribbon category is some of the cutest available. 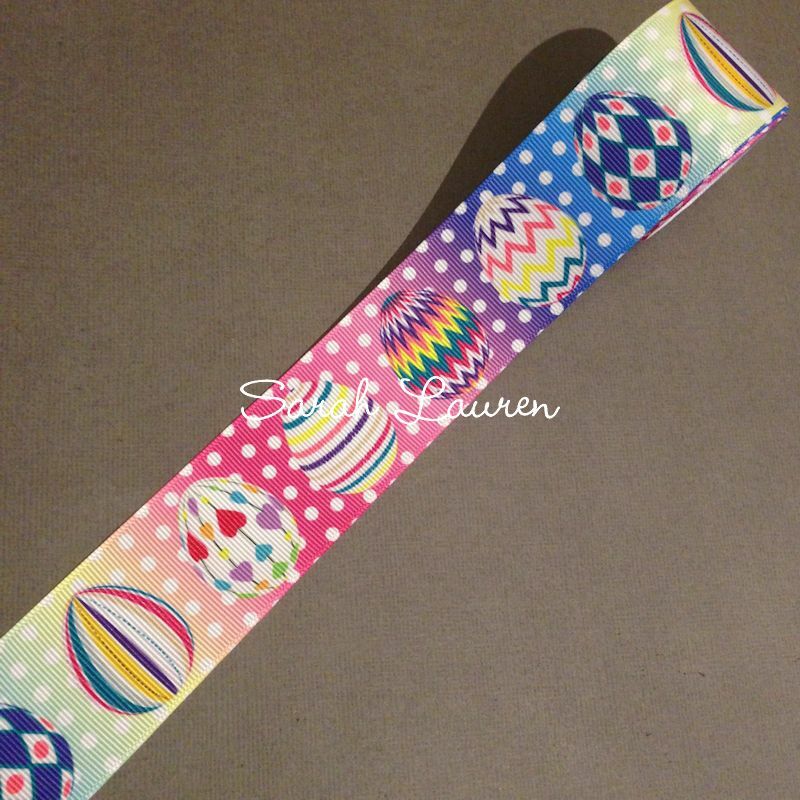 Now for the goolish side of printed grosgrain ribbon. Only kidding – our Halloween ribbons range is for everyone. There is cute halloween and we have a more elegant printed Halloween range for the more mature bow wearers. 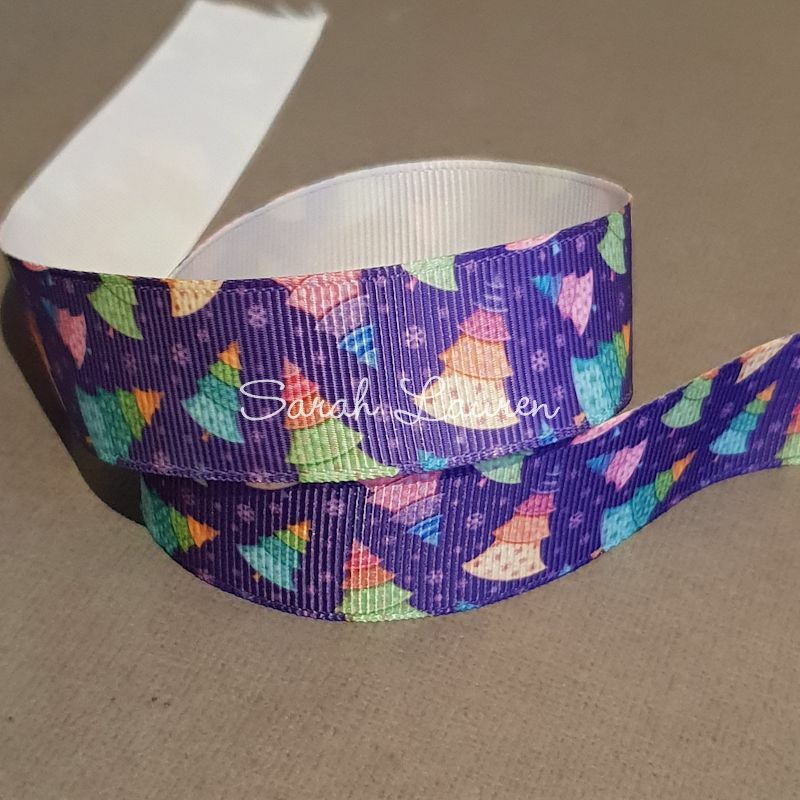 Many of our customers are also members of our FB group Ribbon Addicts Australia. Group members are first to find out about new ribbon prints and enjoy a Pre-Order discount when placing orders early. If you have a design you would like to have printed please contact us to discuss the process. This entry was posted in General, New Releases. Bookmark the permalink.